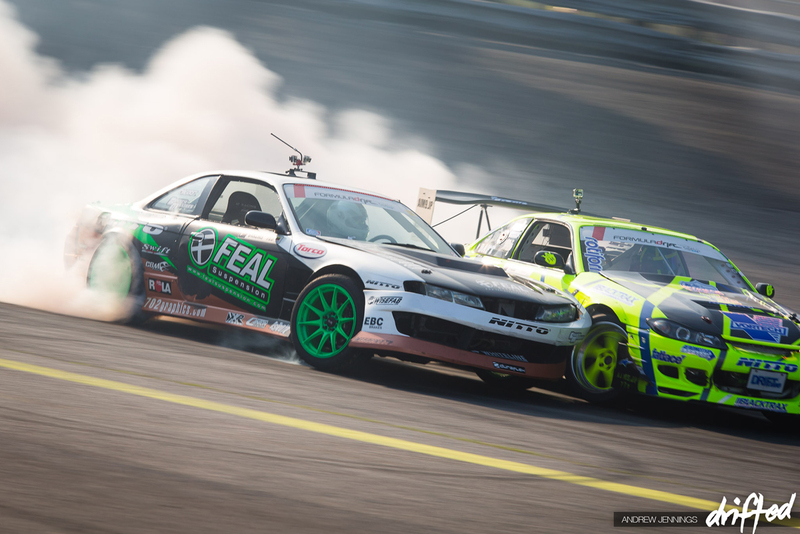 Drifting is fast becoming one of the world’s most popular motorsports. Invented in the 1970s, the challenge is to drift or slide around the corner of a racetrack, achieving a specific racing line. But drifting isn’t very well known outside of the circles of motorsport fans, so here are five surprising things that you might not know about drifting. Drifting has its origins in Japan. Renowned motorcycle driver Kunimitsu Takahashi, the first Japanese Grand Prix winner, injured himself in the 1962 Isle of Man TT and decided to start racing cars in 1965. He pioneered a style of driving that involved sliding his car during touring car championships. Utilising his Nissan Skyline KPGC10, he would slide the car over the apex of the corner and power into the straights – no other driver could match his speed through the corners. This technique eventually evolved into the sport of drifting that we know today. Takahashi is known as the ‘father of drifting’ thanks to his contribution to the sport, although he has never competed professionally in the sport of drifting. Drifting might seem like a very challenging and complicated piece of driving skill. Experienced drifters make it look easy, but it is a type of driving that is completely alien to road users. So you might be surprised to learn that you do not have to be an experienced motorsport professional with years of competition driving behind you to learn to drift – anyone can do it. You can book yourself onto a drifting experience day and learn how to execute the technique perfectly from skilled tutors. Learn about slip angles, full opposite lock, steering control and mastering oversteer, you will get immense satisfaction from pulling off the perfect drift. Just don’t be tempted to try it out on the way home. 3. Competition drifting rules are complicated! You might assume that the sport of drifting is purely measured in the speed at which you can take the corner, but it’s actually a lot more complicated than that. Drifting competitions are measured by judges on the line, angle, speed and style of the drift, with these set down by the judges beforehand as to what they are expecting. Judging only takes place over a very small part of the circuit – perhaps a few linked corners – the rest of the track is irrelevant; it is not a race in the traditional sense. Some competitions have specific rules, such as that the first car sets the line and the following cars must match it as closely as possible, but in most cases it is simply a case of drivers being judged on the merit of their own drift. It didn’t take long for Hollywood to embrace the concept of drifting, given that it is such an engaging and unusual style of driving. 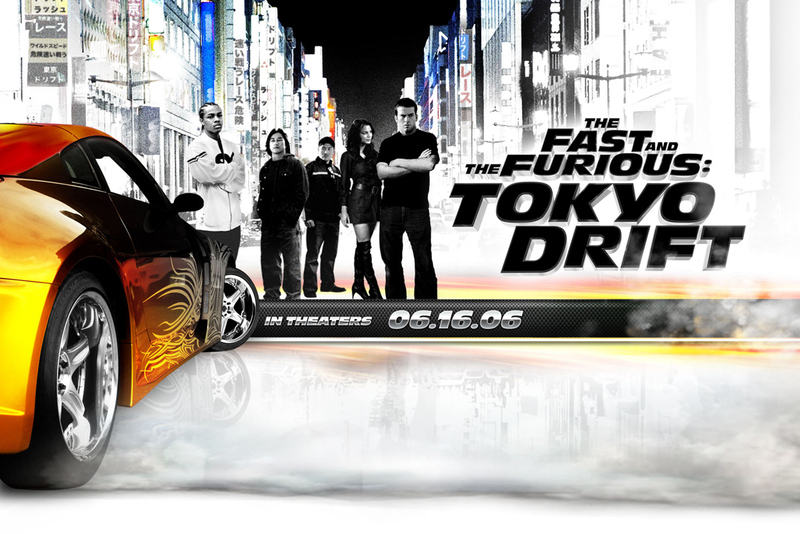 There is even a movie with a name that directly references it: The Fast and the Furious: Tokyo Drift – the whole plot of the film revolves around a driver learning to drift in order to defeat his rival. Additionally, the popular animated film Cars the hero Lightning McQueen learns drifting techniques on a dirt track from Doc Hudson eventually leading to him becoming the champion. Of course not all cars are created equal, and there are some that are much better for drifting than others. Typically, for the ideal drifting car you are looking for a model that is light or moderate in weight and rear-wheel drive. 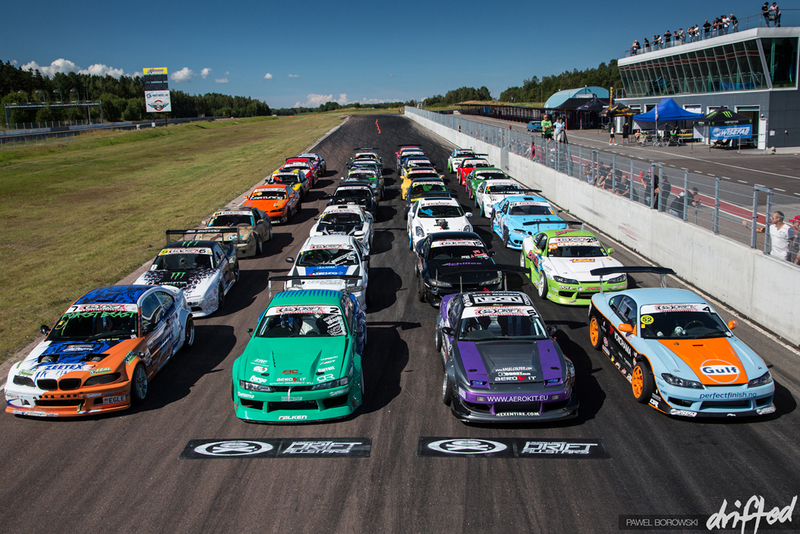 Many of the most popular cars for drifting are made by Japanese manufacturers like Nissan, Mazda, Toyota and Honda.